The Hopewell Museum is now open and accepting visitors. Come and explore our new arrangements and redesigned rooms. We look forward to seeing you! The Museum has many fine collections assembled through the work and generosity of Hopewell Valley's citizens over the years. Much of their labor of displaying, identifying, and preserving its collection of nearly 13,000 items and artifacts has been, and still is, voluntary. The result has been a unique and truly outstanding museum. Admission is free. All are welcome individually or in groups. School groups are particularly encouraged as there is much that today's youth will find of interest. Rotating displays will make your repeated visits worthwhile. It is your Museum and we hope you will take pride in it and visit. Find out about the Museum, its mission, and collections. 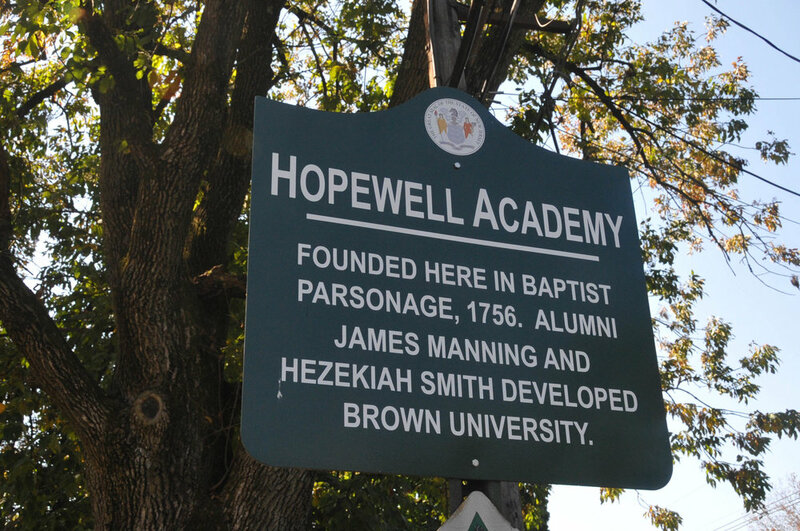 Learn more about the town of Hopewell and its rich history.